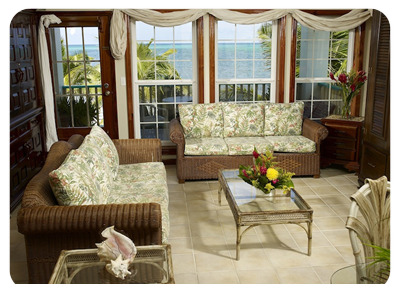 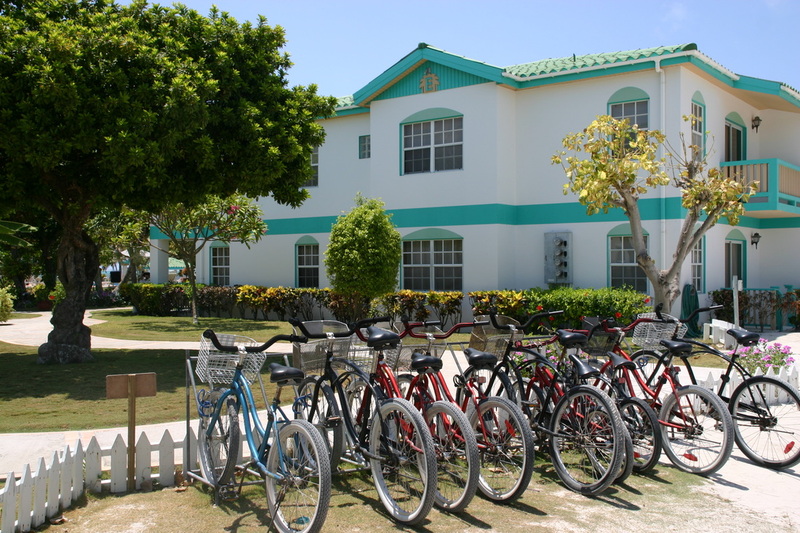 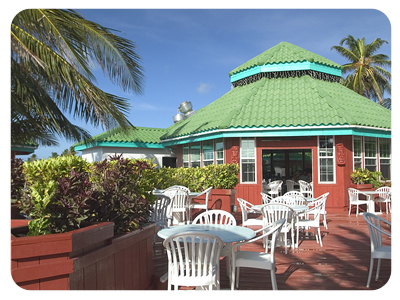 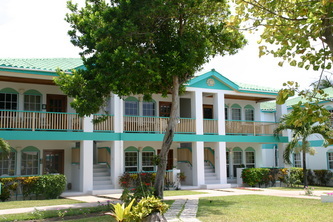 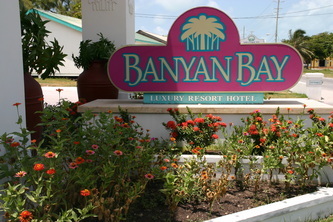 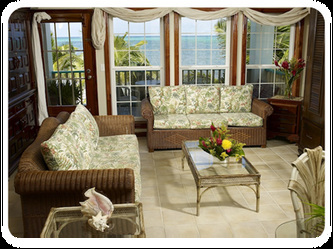 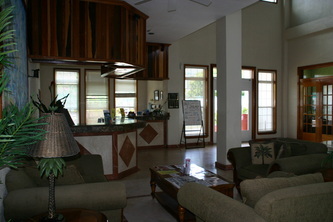 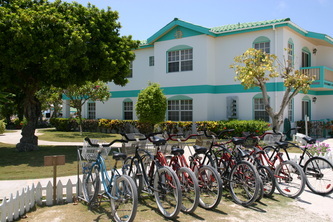 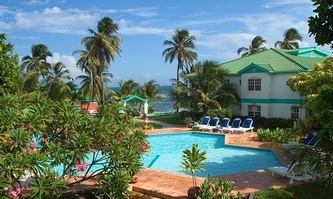 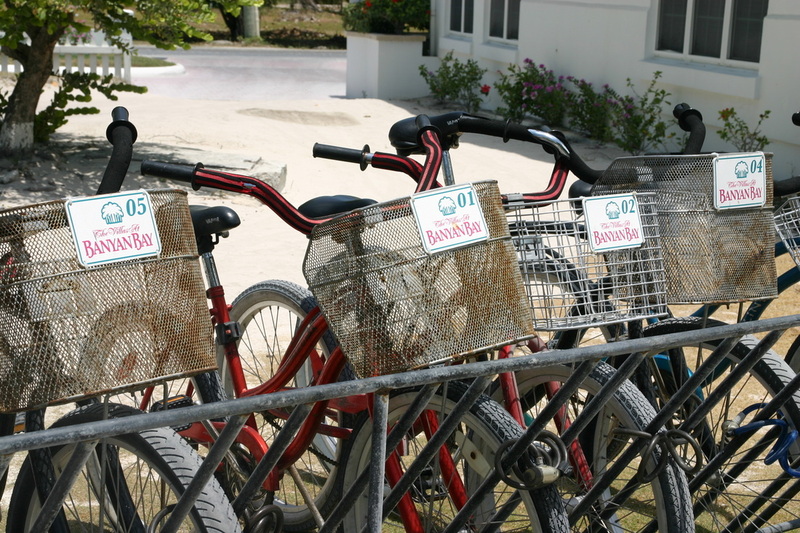 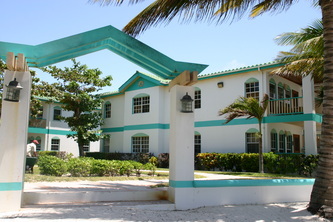 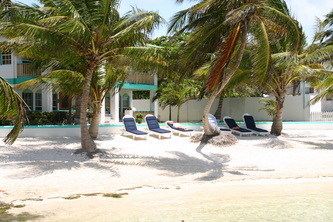 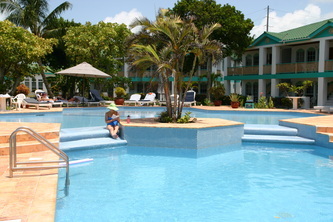 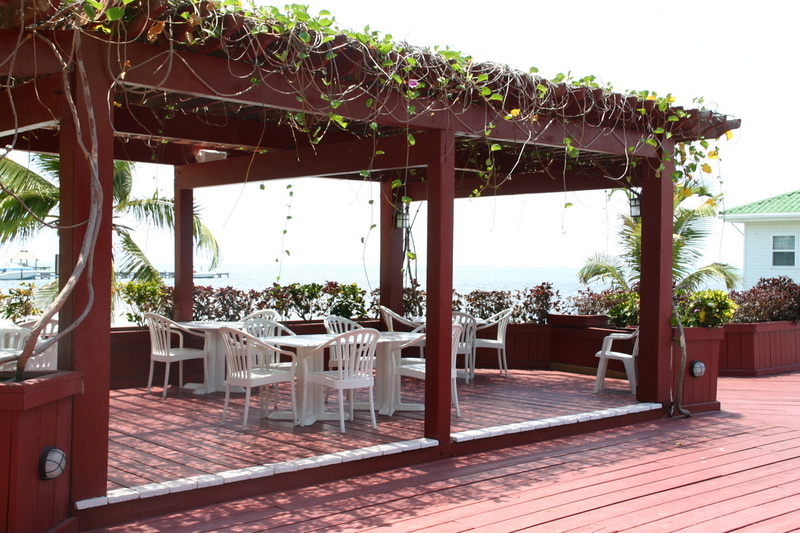 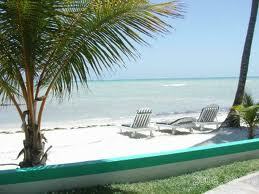 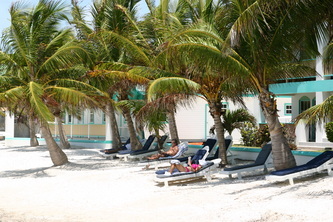 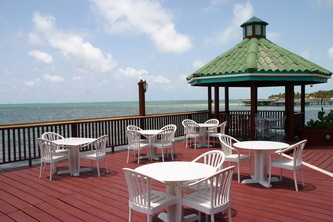 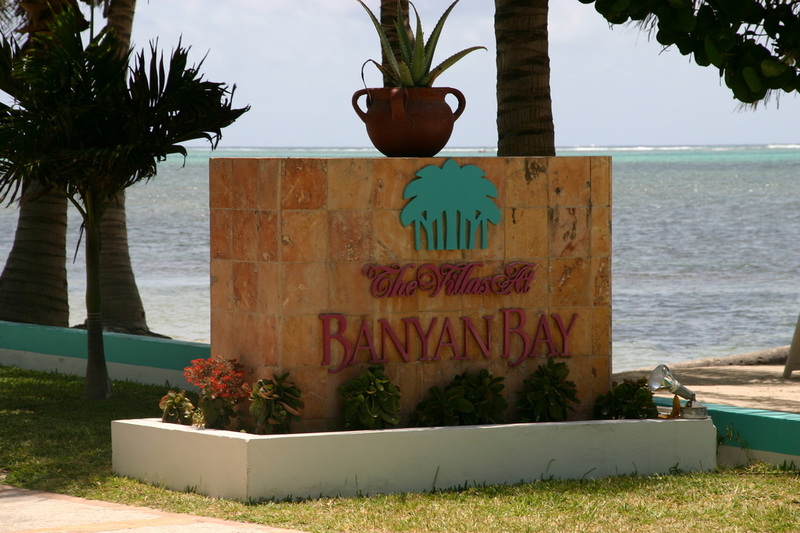 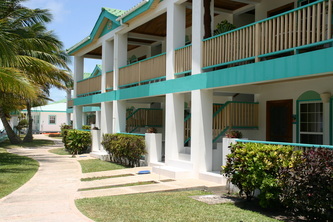 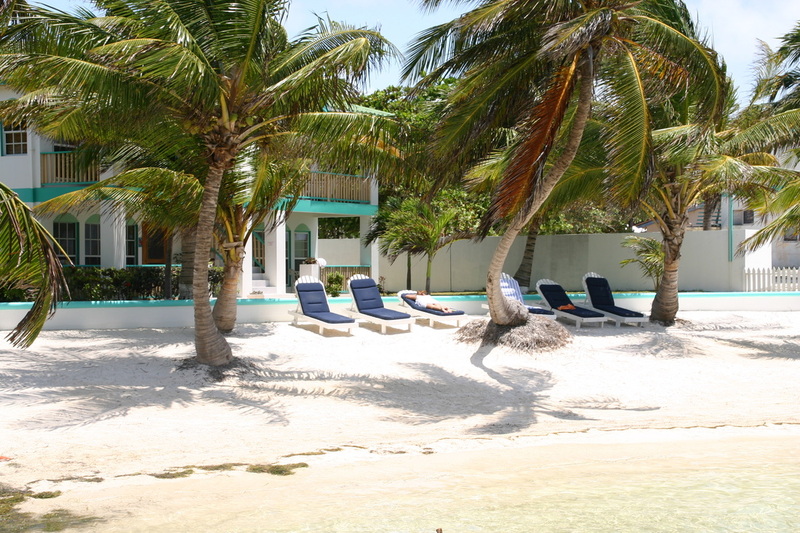 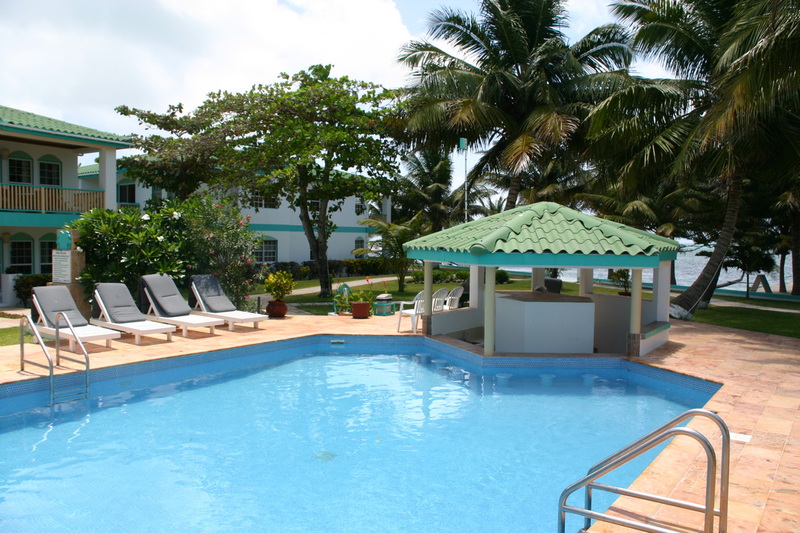 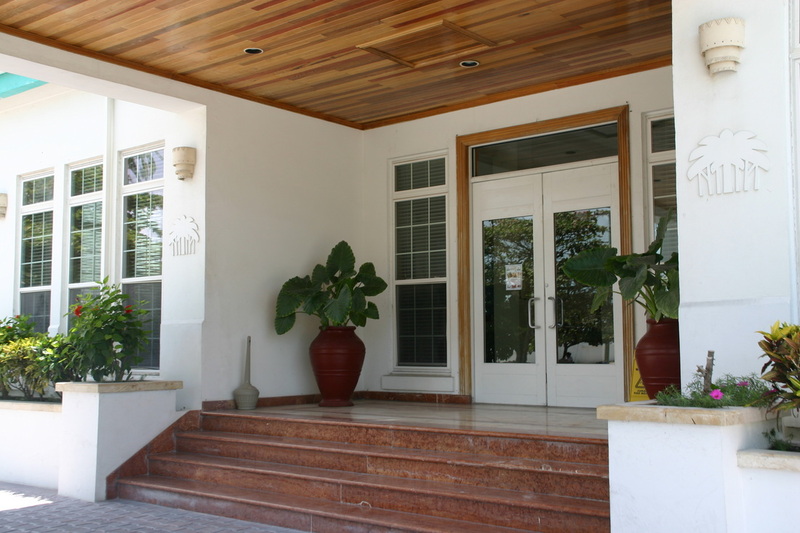 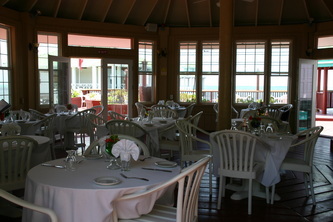 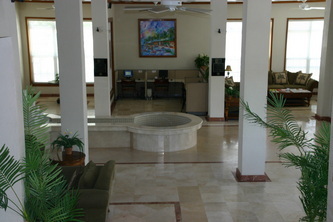 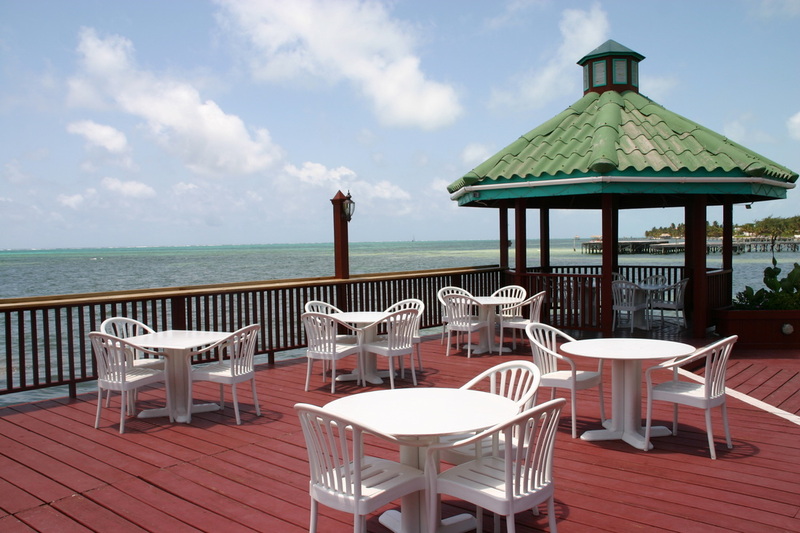 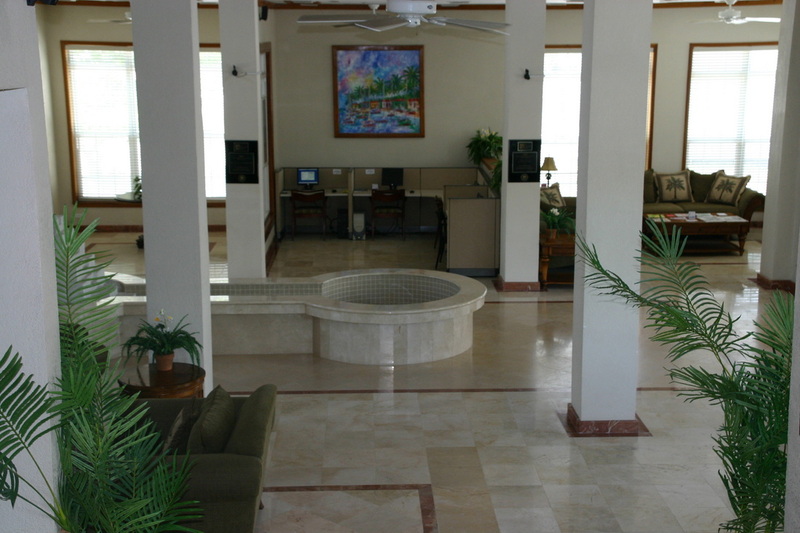 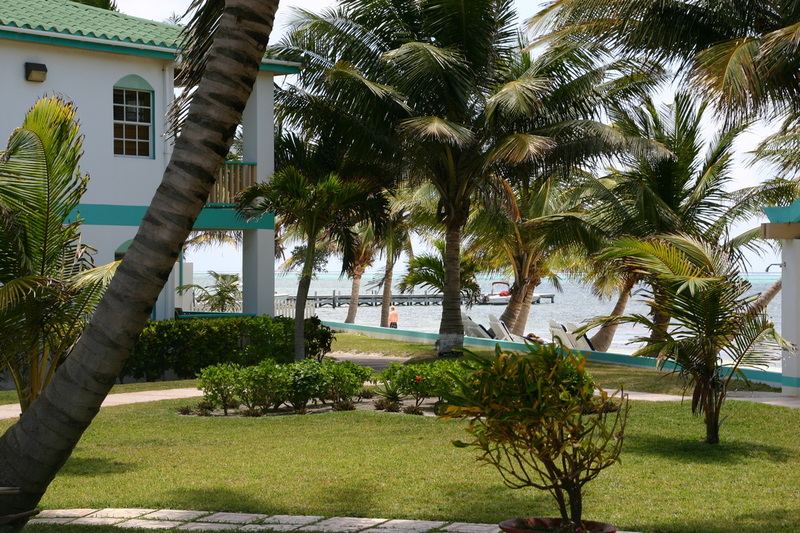 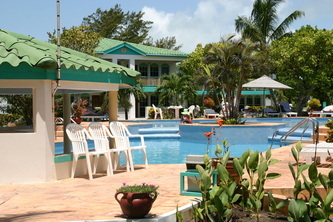 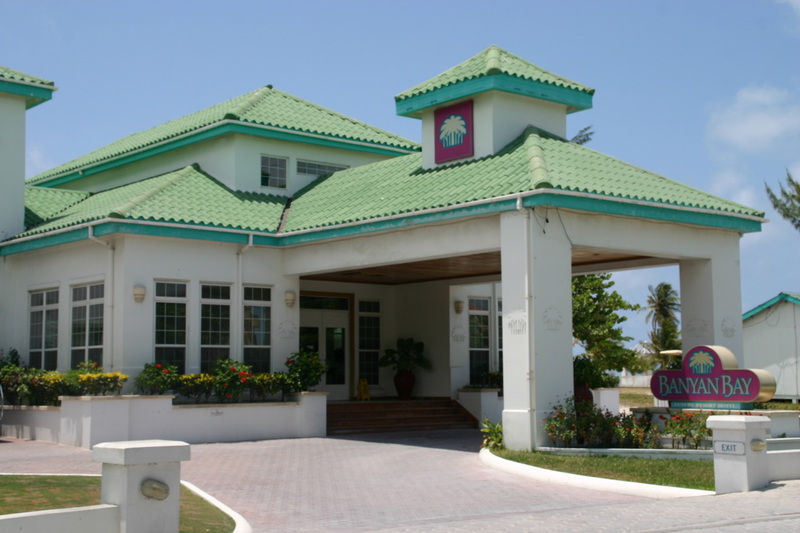 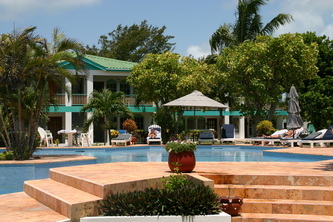 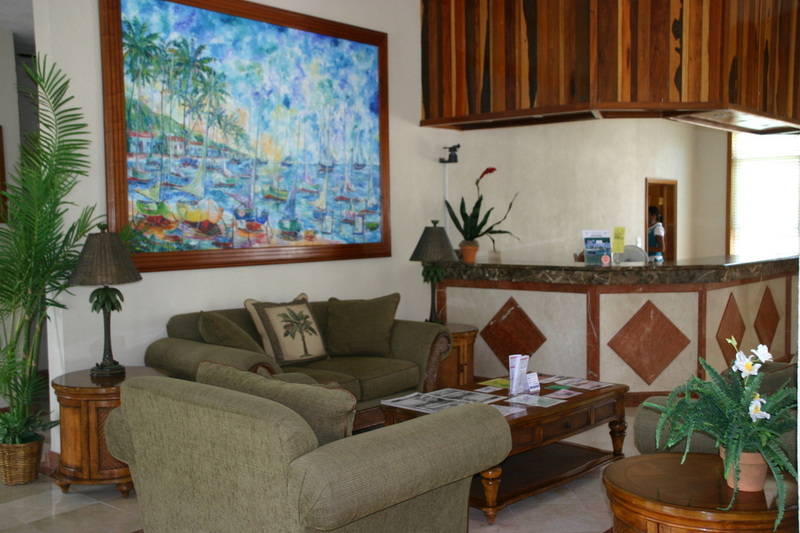 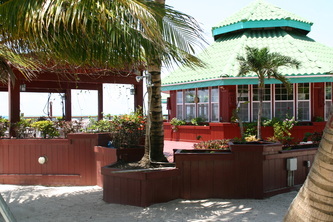 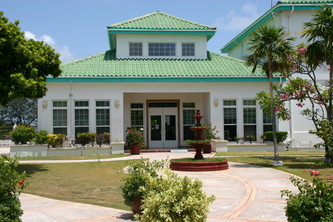 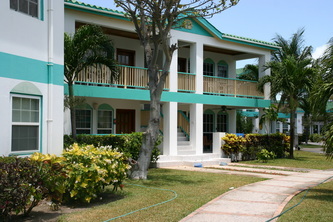 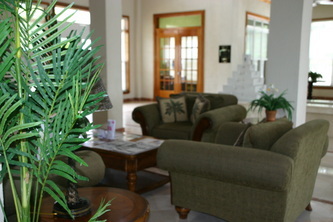 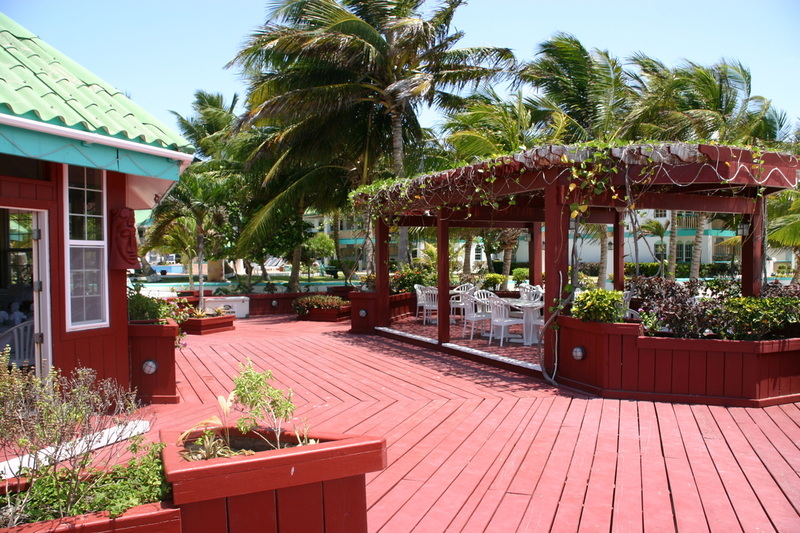 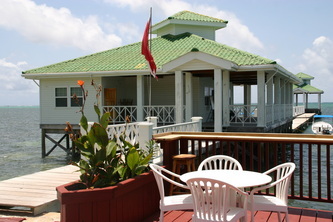 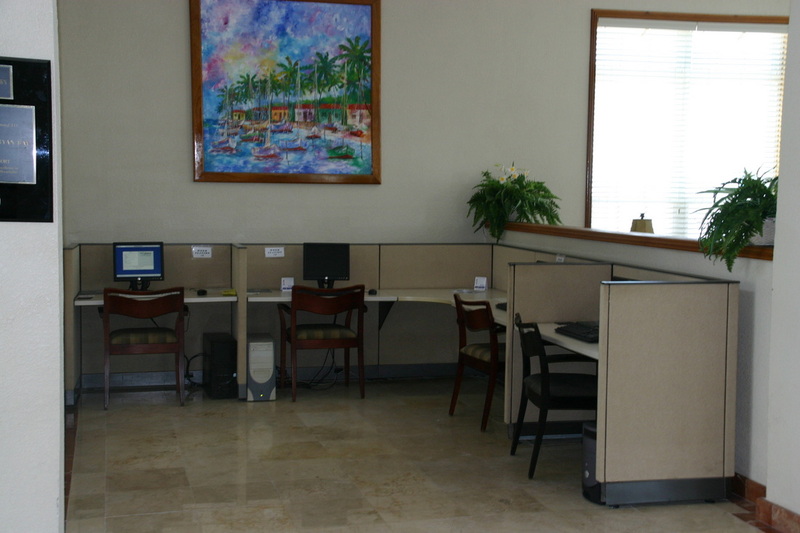 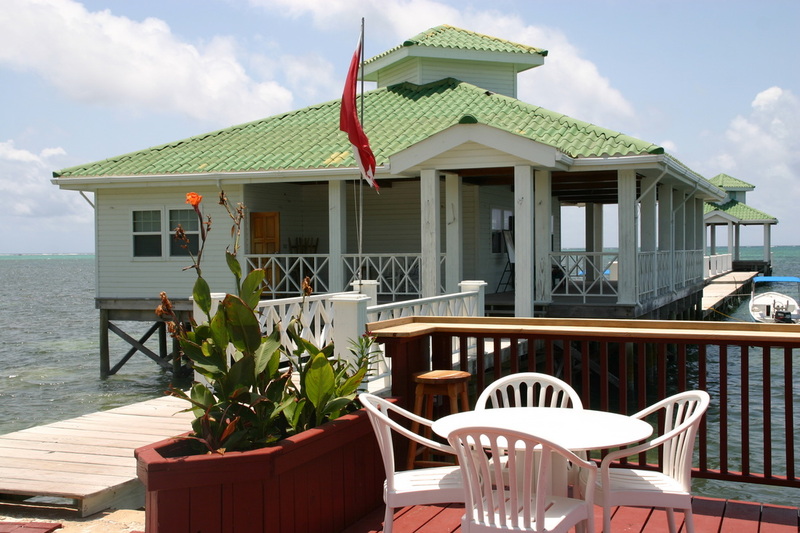 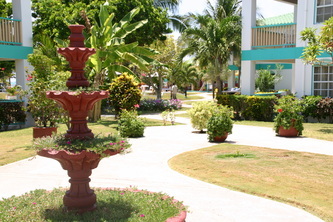 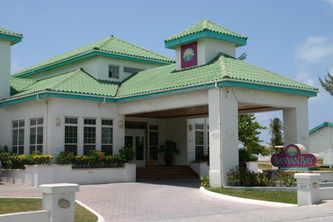 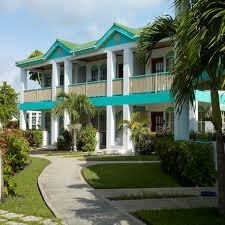 Banyan Bay Villas "Our Belize Vacation" - "Our Belize Vacation"
Banyan Bay Villas is located (1-1/2) mile South, from the heart of San Pedro Town. 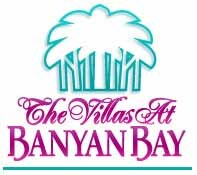 For good times, great services, and pleasant memories there is no better place to spend your vacation than in the ultimate luxury, privacy and laid back lifestyle offered at the Villas at Banyan Bay. 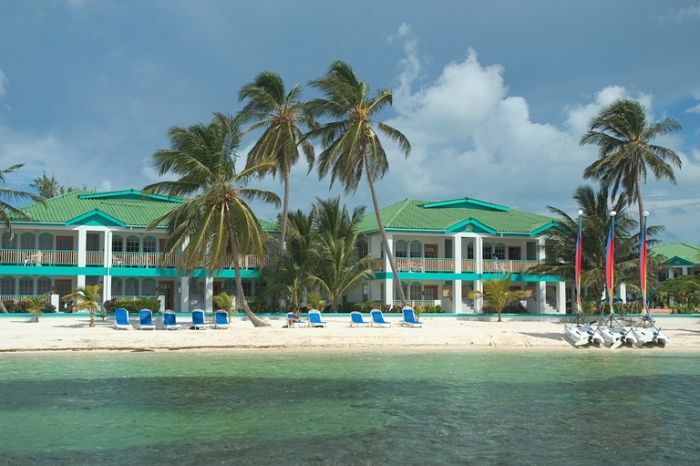 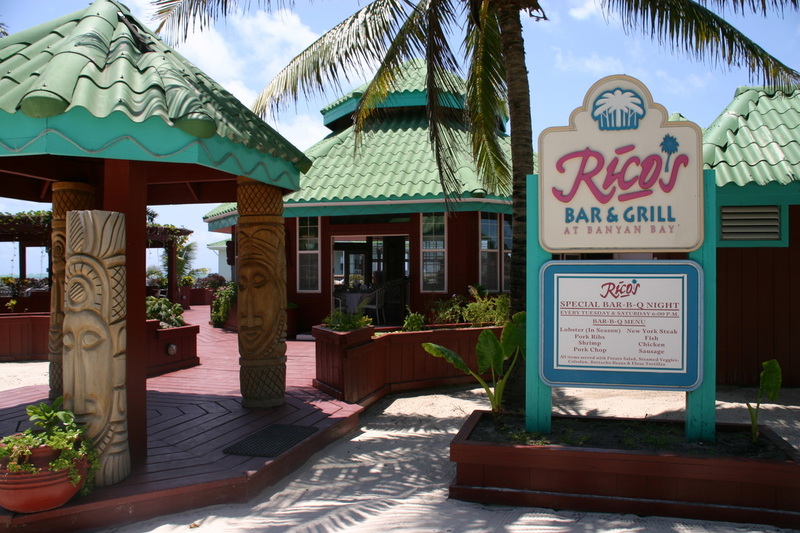 Located on Ambergris Caye (pronounced key) in Belize, this tropical island is far away enough to escape the hustle of metropolitan life and sophisticated enough to treasure the elegant splendor that mother nature has to offer and unique to Belize. 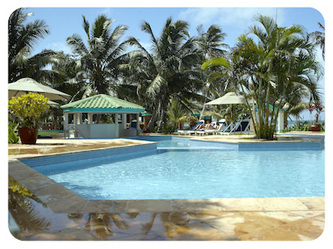 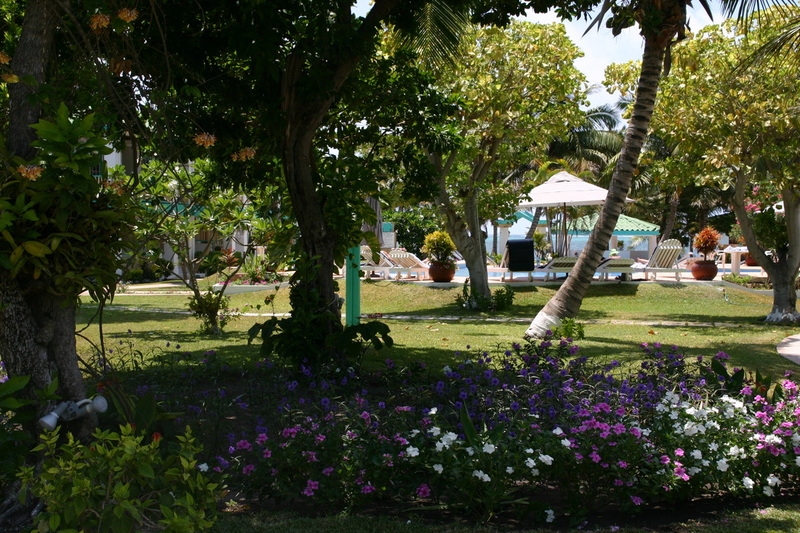 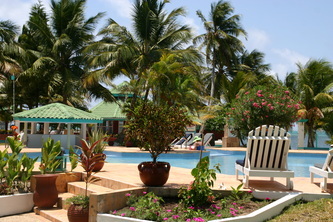 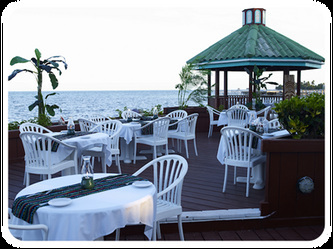 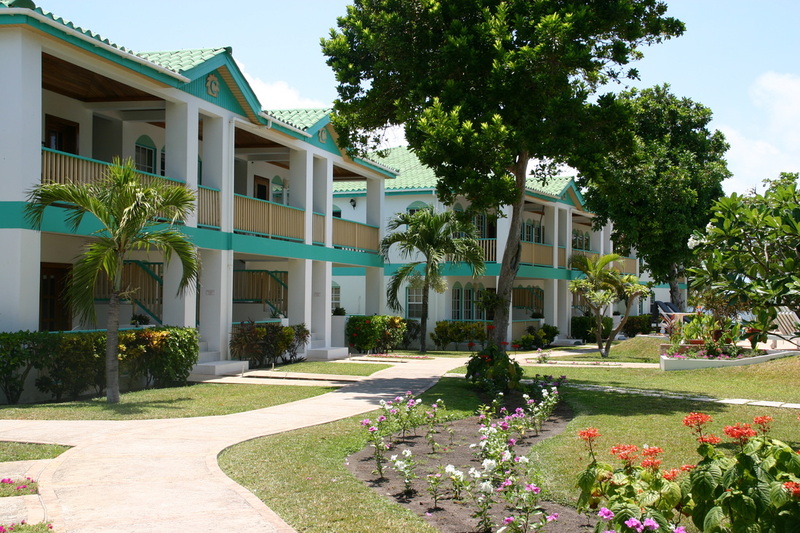 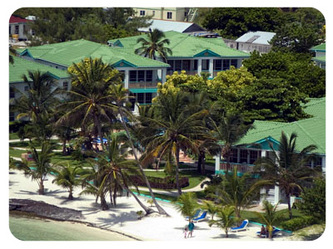 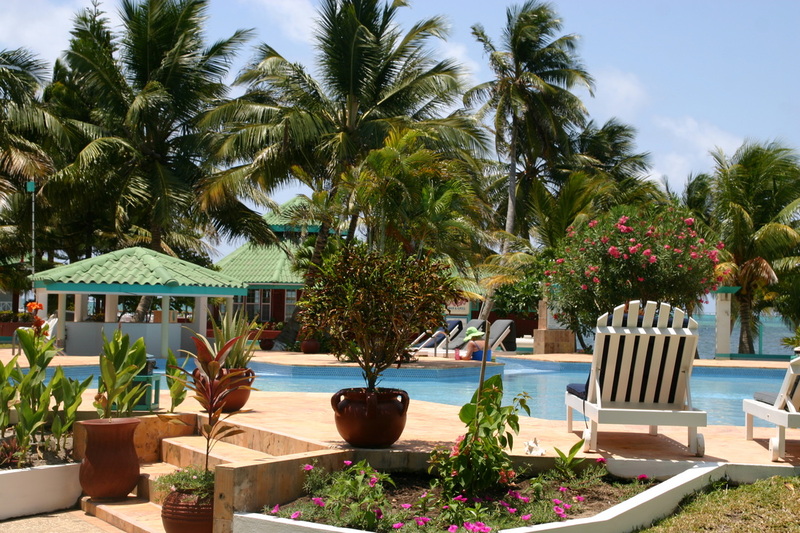 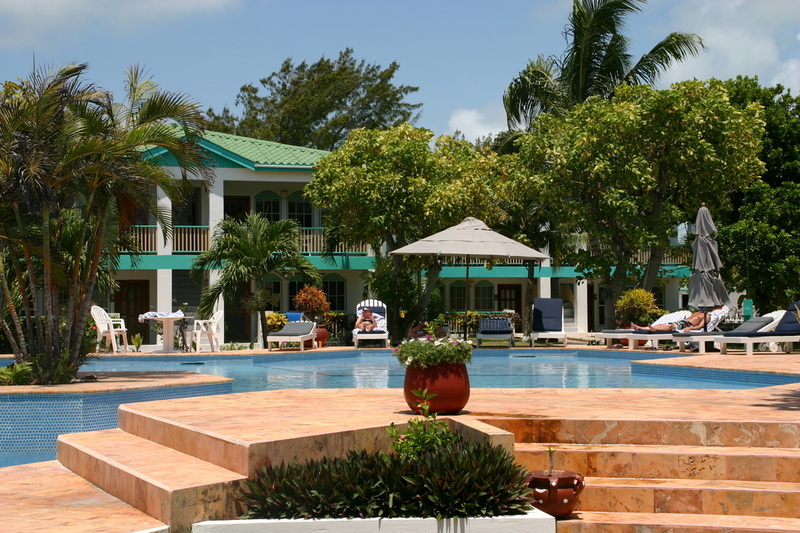 Great for singles, couples or families the Banyan Bay resort offer a wide variety of services available for everyone to have maximum enjoyment any time of the year.